Every new member, every new supporter and every extra vote for the Green Party convinces the political establishment, the media, the professional bodies and the public that Green politics is worth taking seriously. We do not benefit from large corporate donations or trade union sponsorships. We rely on your support. Our county meetings are usually held on the first Monday of every month. The venue and time are subject to change so check your inbox for updates on forthcoming meetings. 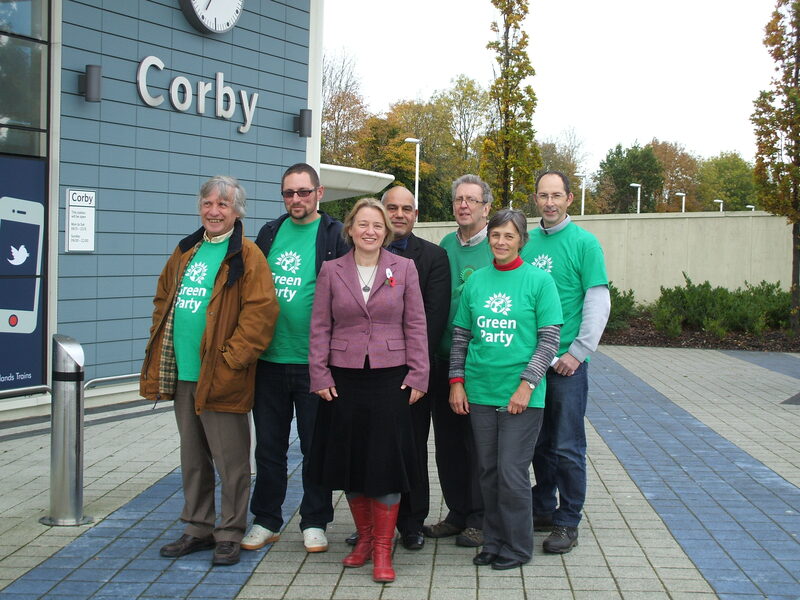 We also hold regular local meetings in Corby, Kettering and Wellingborough. Northants Green Party stands for a fairer, cleaner and greener Northamptonshire; for people and planet not just profit and power.